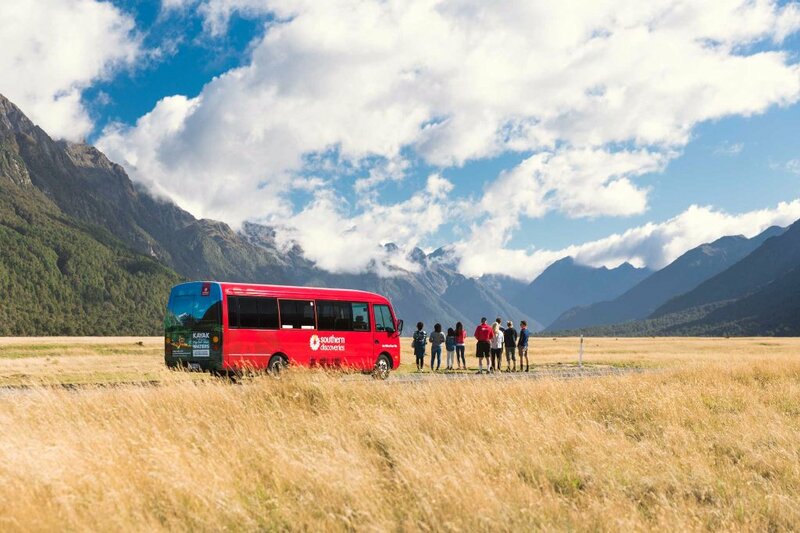 Specialist small group operators who explore the towering mountains, water falls, glacial lakes & rainforest during an unhurried drive to Milford Sound. Relax in comfortable coaches while enjoying information & fun commentary, many scenic stops, short walks & a delicious morning tea. A 2 hour nature cruise with a chance to see seals, dolphins & penguins will amaze. For all types of commercial work, hunting and fishing trips and scenics in Fiordland. Helicopters available Hughes 500E, A.S 350 B2 & B3 Squirrells. 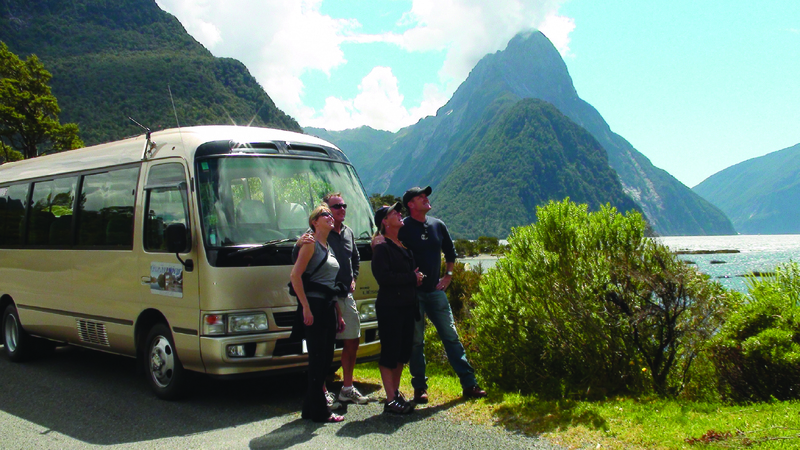 Our luxury coaches offer you seamless cruise connections from Queenstown and Te Anau, everyday! No matter what the weather, enjoy the breathtaking scenery on our spacious, luxury Scenic Cruise. Large viewing windows, outdoor decks, panoramic views and warm indoor seating. Duration 1hr 45mins. 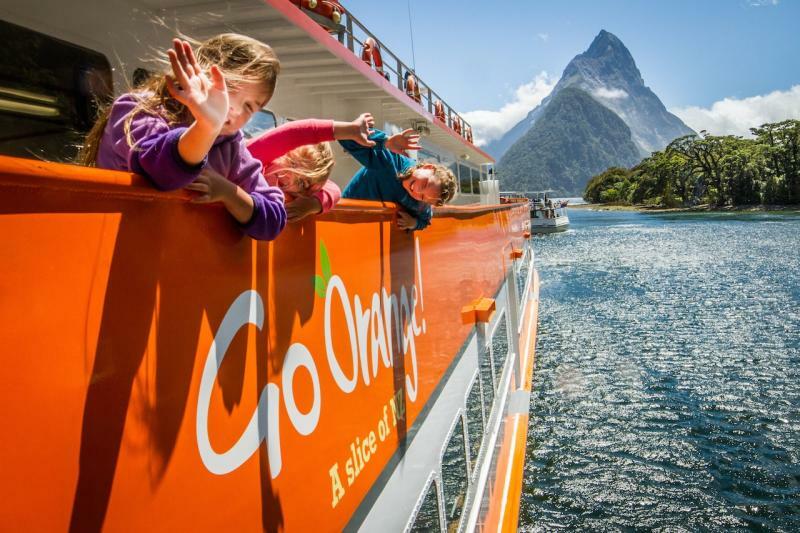 Sit back and relax on our coach as you adventure to Milford Sound with our driver's informative commentary then enjoy a two hour cruise with Mitre Peak Cruises.